They say ‘good things come in small packages’, which is exceptionally true when it comes to fashion in Seoul. We’ve covered a lot of stylish mature brands in the past but we can’t forget about the little ones, especially when the children’s retail industry in Korea is growing at the speed of light. (Think about the amount of street style photos taken of hypekids outside fashion shows at the Dongdaemun Design Plaza during fashion week!) That’s why we are putting our full attention on kidswear in Seoul today. 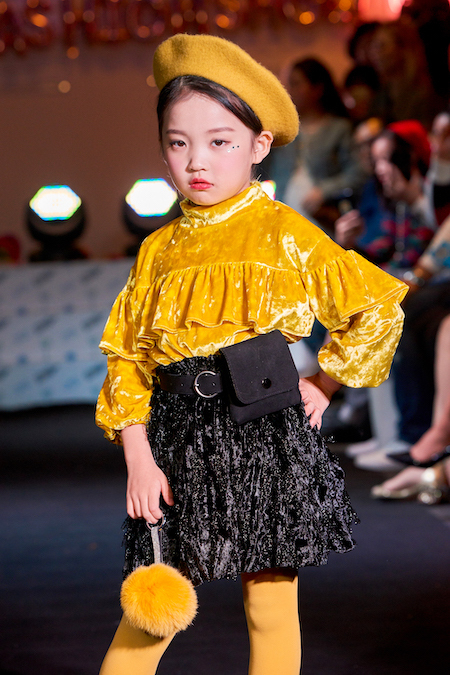 Dynamic and totally amusing, Seoul Kids Fashion Show (@seoulkidsfashionshow) took place at Urban Space Seongsu (@urbanspace_official) on the 21st of October 2018. 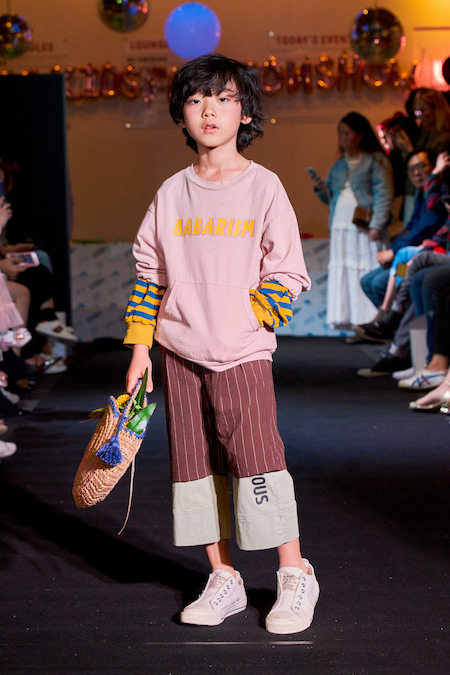 Showcasing the Spring/Summer 2019 collections of nine kids designer brands, the event took the latest offerings in the Korean kidswear scene to a global stage. It is no doubt that their garments are on par with the ‘grownup’ brands. Ranging from trendy pieces like an animal print coat and blazers to cosy intimate sleepwear, each brand is enchanting in their own way. Shining light on young kids and their enormous potential, the event featured 80 adolescent models who stomped their way down the stage just like professionals. We enjoyed seeing the minis dress up in chic outfits with confidence. In case you’ve missed it, here is the highlight of our top picks from the event. Arriving in both preppy and casual-chic aesthetics, MUMU & BABA’s (@mumu.baba) collection exudes an elevated casual style. From checked poplin dress to suspender pants, their collection taps into a country-meets-cool vibe, which is perfect for spring and summer. We can’t help but scream ‘adorable!’. Designing children’s innerwear with environmental concerns in mind, MOONYA MOONYA (@moonyamoonya_official) crafts luxe underwear garments with eco-friendly premium fabrics. Soft and cosy, the collection is dreamy and unforgettable — how we wish that they were designed for adults. Mastering the experimental street style, BUBBLE KISS (@sybubble) crafts trendy garments that combine various patterns and fabrics to keep things interesting. Chic and cool, their Spring/Summer 2019 collection is spot on with imbuing their unique street sensibility into on-trend elements such as animal prints, waist bags and checked blazers. 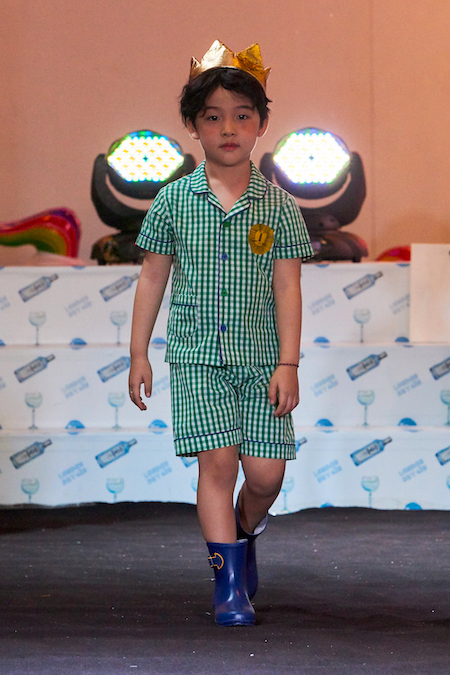 We can say that their collection is a reflection of the adults’ fashion world. Dreamy and elegant, EMMA BABY’s (@emma_baby_korean) pieces are boasting with girlish charm. Inspired by the nature’s beauty, especially blooming roses, the collection features rose-like red hues and delicately pleated detailing. Creatively emblazoned with sequins and ruffles, their pieces are elegant, kittenish and princessy. We wish that we were still kids again to live this dream! Thank you to Natalie Rap (@interlacedmedia) for organizing The Seoul Kid’s Fashion Show! Want to see more cuteness? 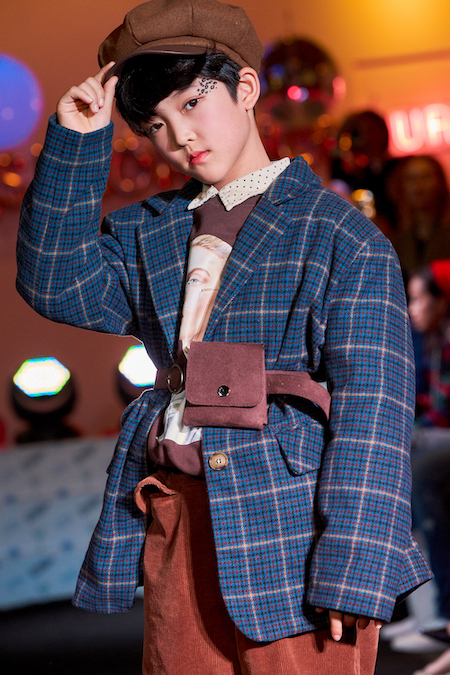 You can watch clips from the event at the Seoul Kid’s Fashion Show YouTube page.